Michelle Hausen - UX & UI Designer – Hire me, now! Hey there, I am Michelle, a UX Designer with a love for visual design. Even though this website is still in development, you surely can take a look at my already published projects. There are also a few projects, that I can’t shout out about just yet, so stay tuned or shoot me a message for more information. 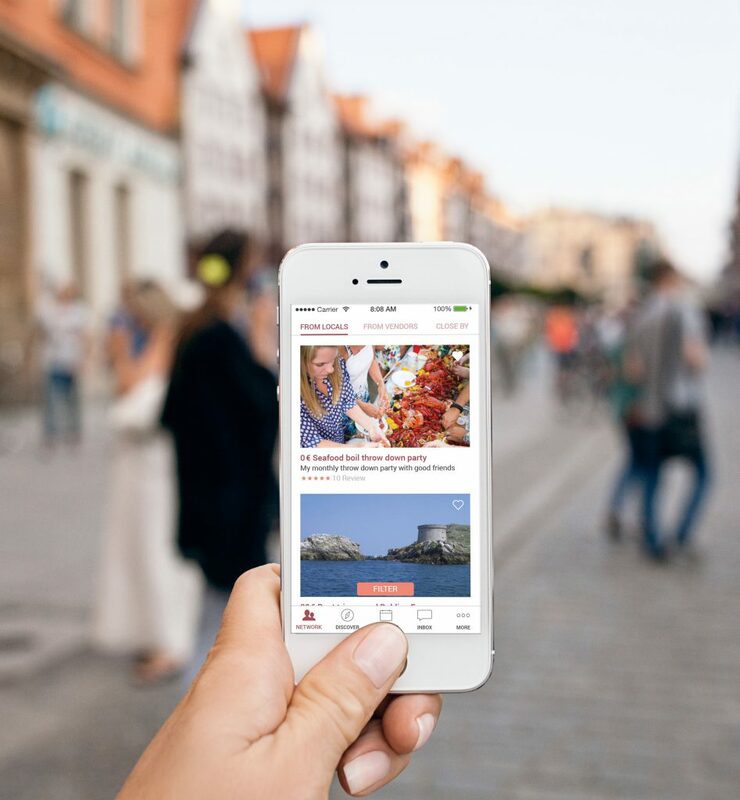 Troad is a mobile application which helps to individualize and to intensify travelers journeys. It was created and built during college as my bachelor thesis. 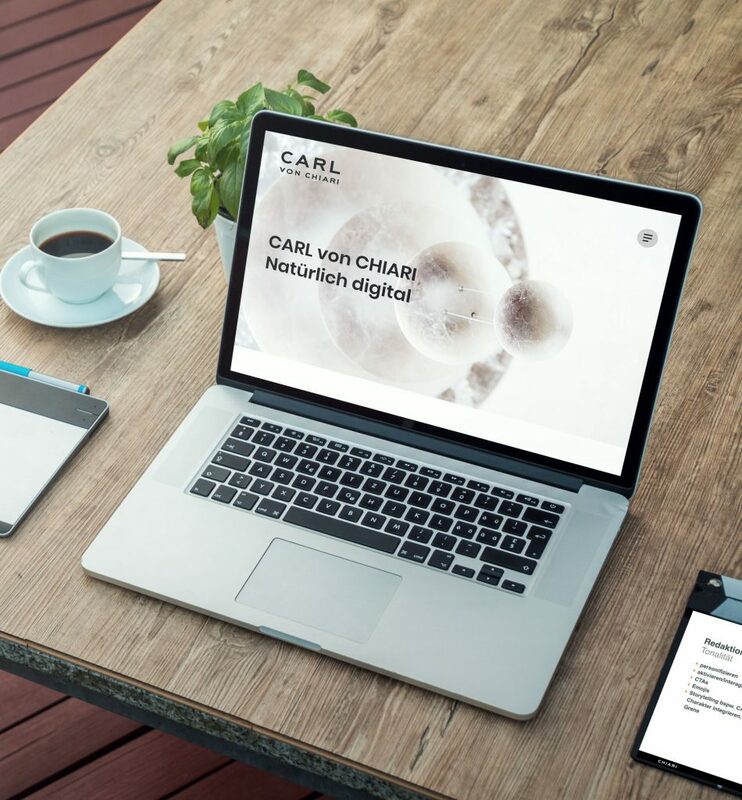 As a spin-off of the CHIARI brand communication, CARL von CHIARI (CvC) takes over the digital department and creates digital communication. 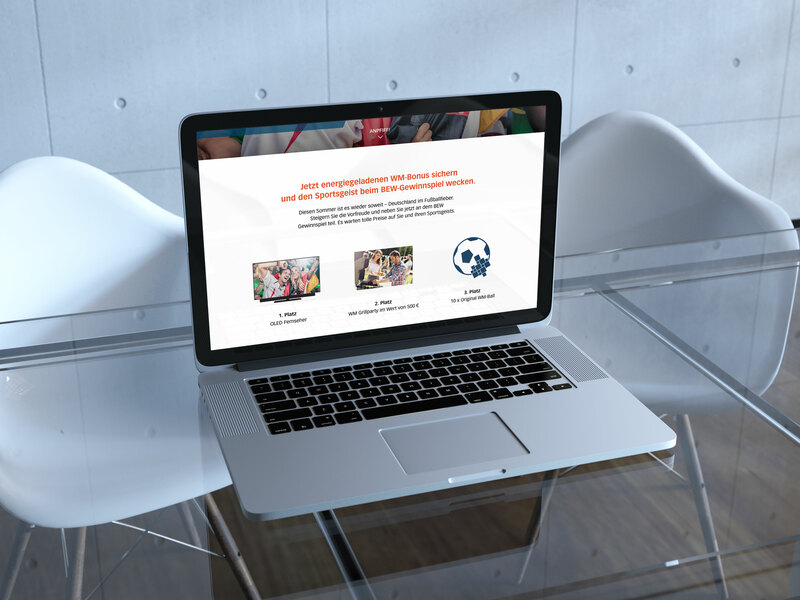 CvC needed a brand identity, a matching website and touchpoints, build to communicate all the aspects and services of the company. BEW is a local energy and water supplier which commisioned us to evaluate their internet presence and to redesign it to increase sales. As part of the bachelor’s degree, the subject of user and brand experience design should also be applied to other products apart from the digital media. 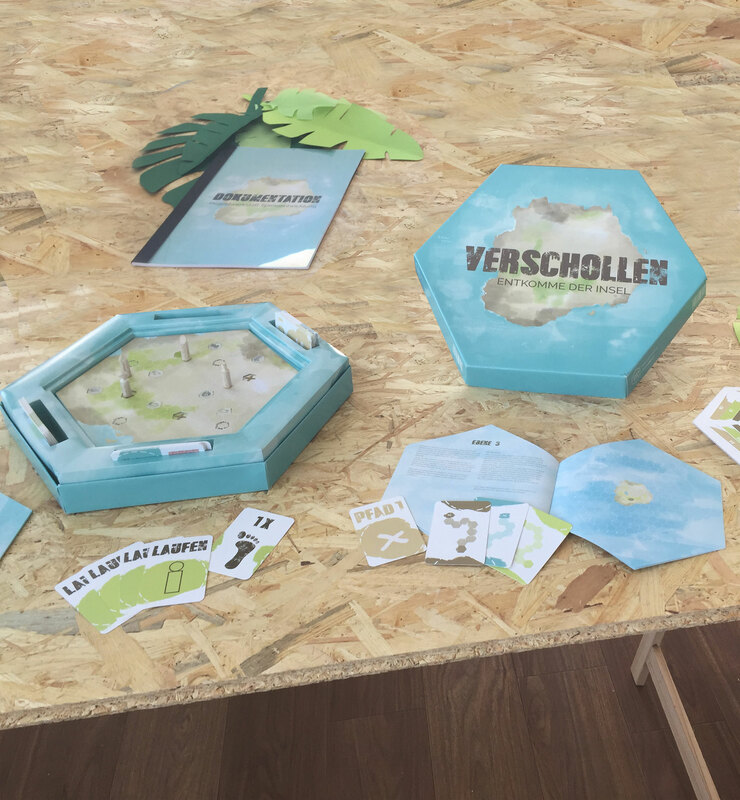 Therefor a playful boardgame was developed and created with the user experience in mind. If you’d like to talk about a project you want help with or want to work together, just drop me a message at info@michellehausen.com. I’m currently available for any User experience, User interface projects and anyhing digital related.